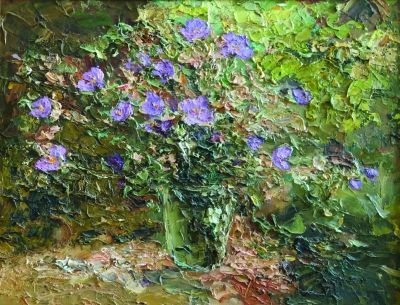 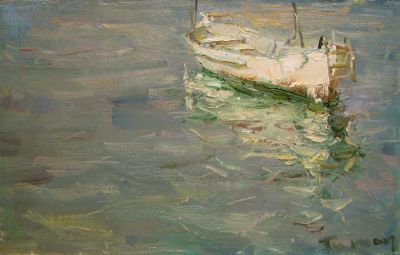 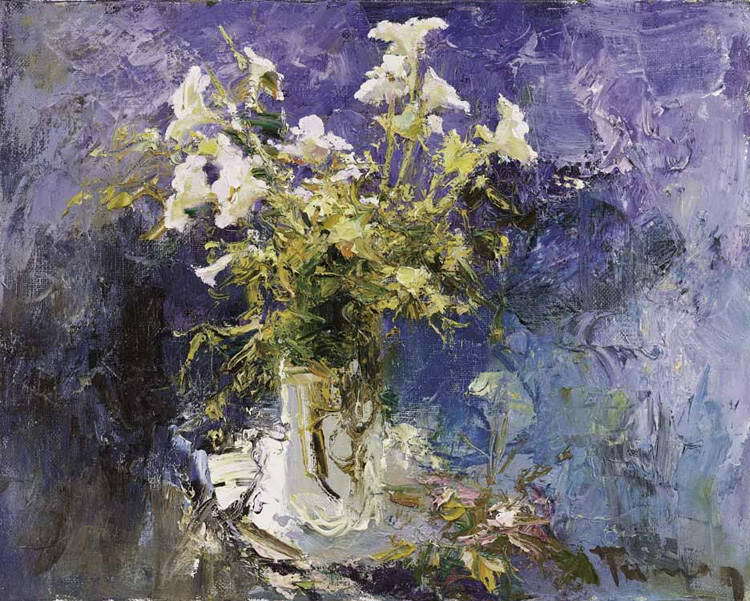 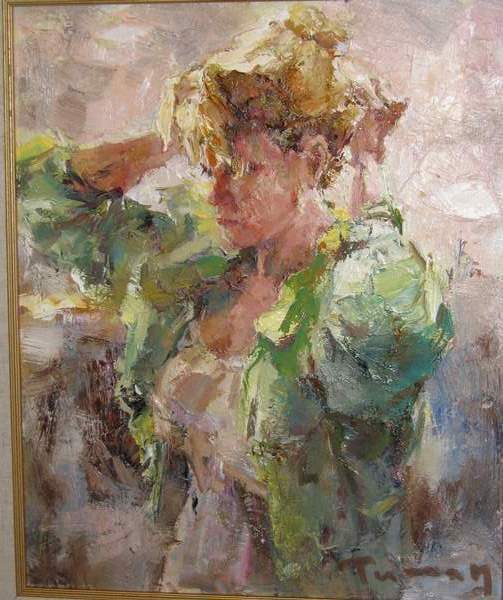 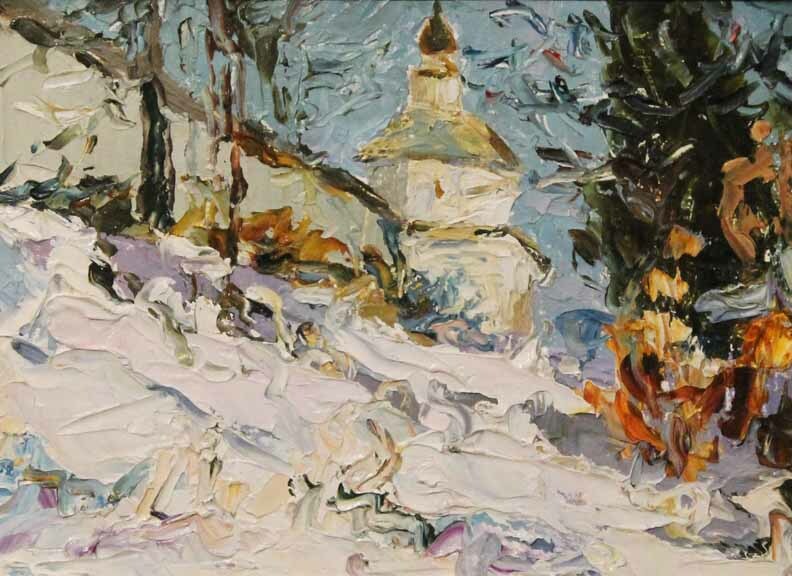 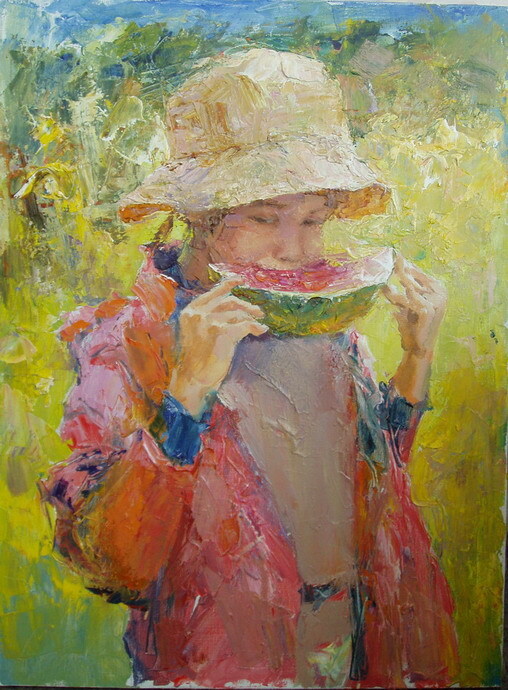 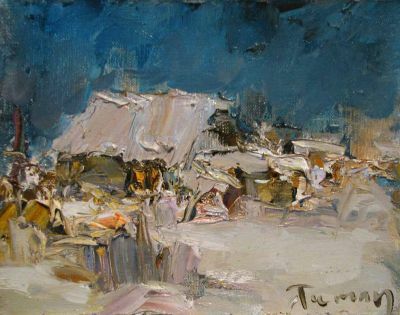 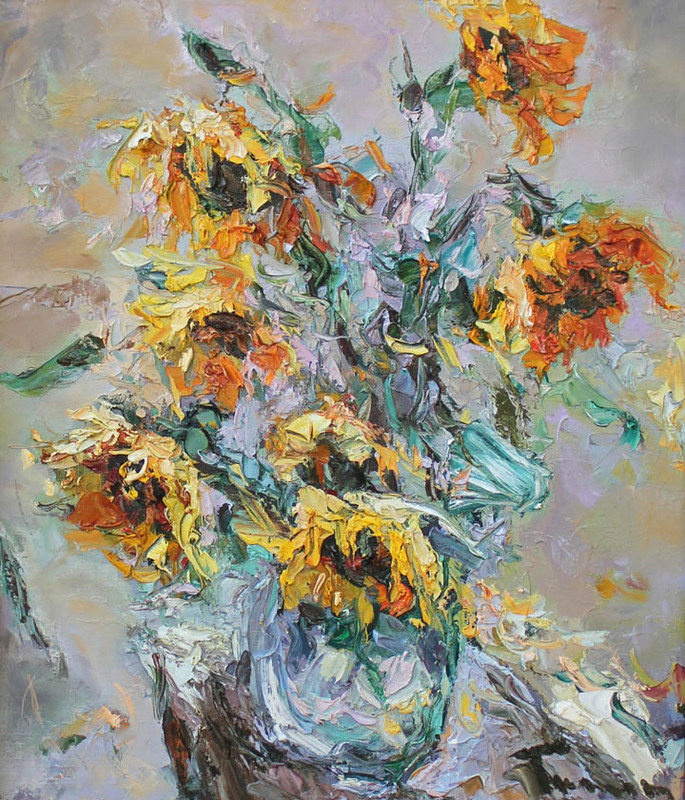 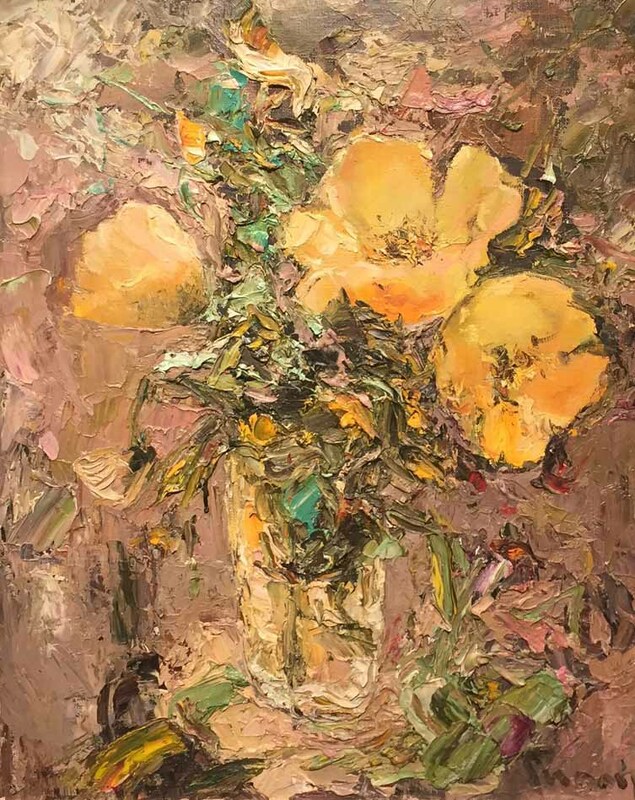 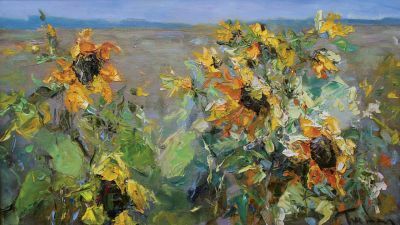 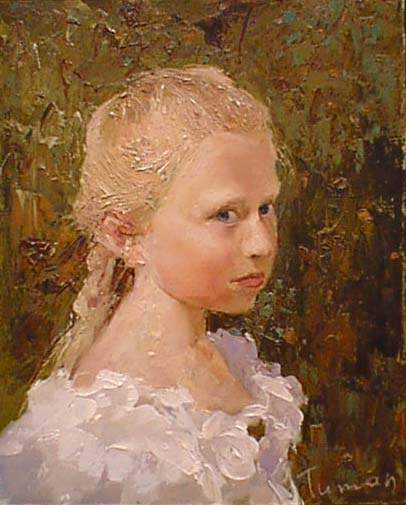 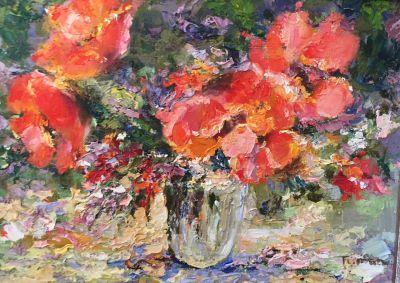 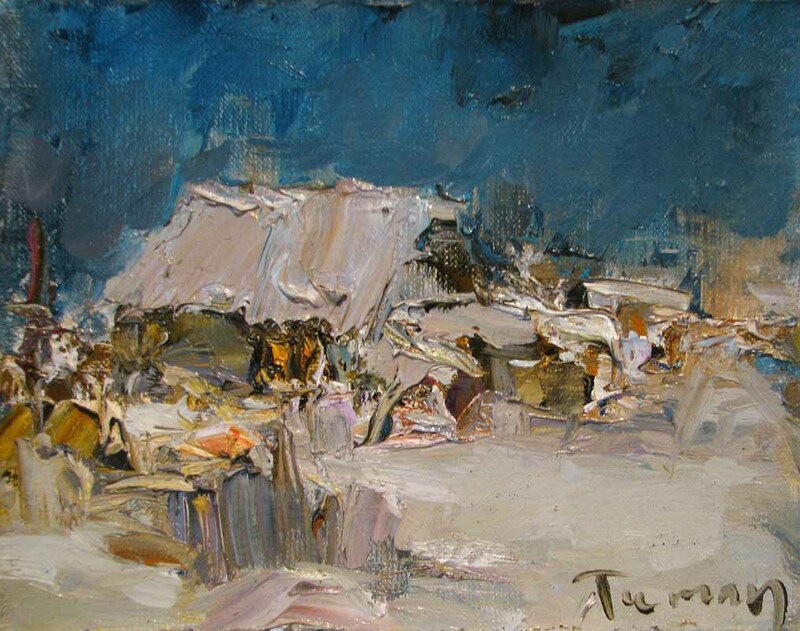 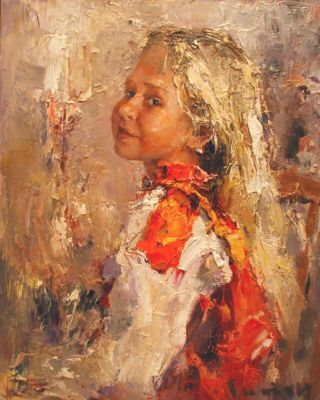 Tuman Zhumabaev is one of the most prominent painters living in Russia today. Recently, he had a painting acquired by the Hermitage for its permanent collection. 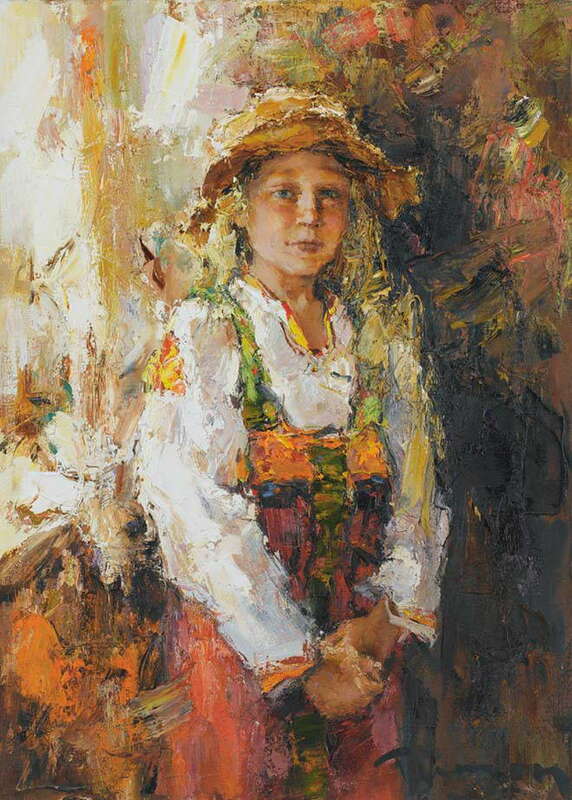 2006, 3 one-man exhibits at the Hall of the Russian Artists’ Union, St. Petersburg, Russia. 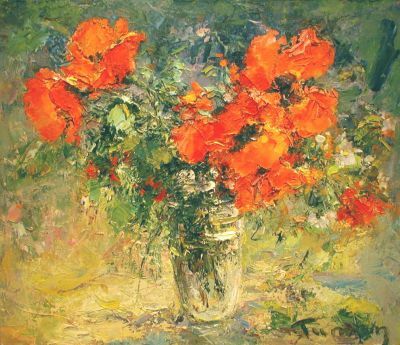 In the collection of the National State Museum of Kyrgyzstan and various other public and private collections throughout the world.